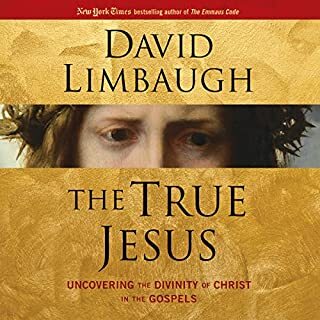 Mr. Limbaugh writes compellingly on the life of the Master Jesus Christ and I enjoyed the historical background surrounding His life. However, the author's references sourced from different books in the Holy Bible would have been better placed as footnotes rather than as part of the main narrative. That's where I got bogged down. Couldn't finish listening to it, even on double speed.